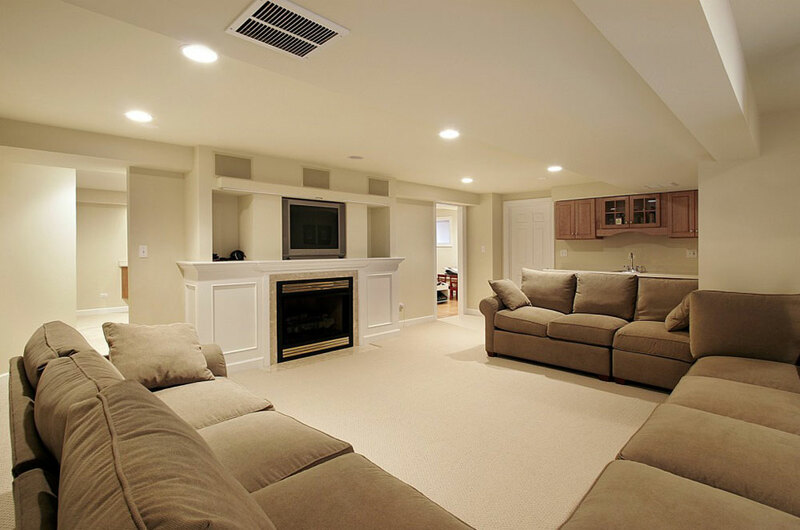 Let Dutra Construction remodel your basement to add livable space to your home. 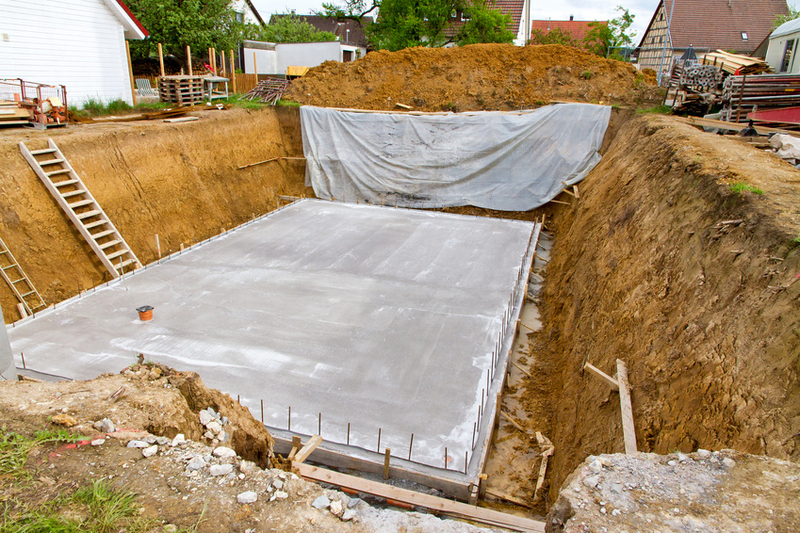 A quality, finished basement may seem costly, but the long-term benefits of additional space and increased home value are well worth it. 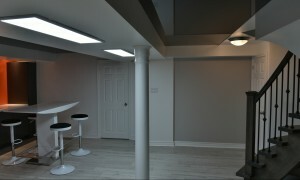 Consider adding an extra bedroom, kitchen or bathroom to add usable living space and added value. 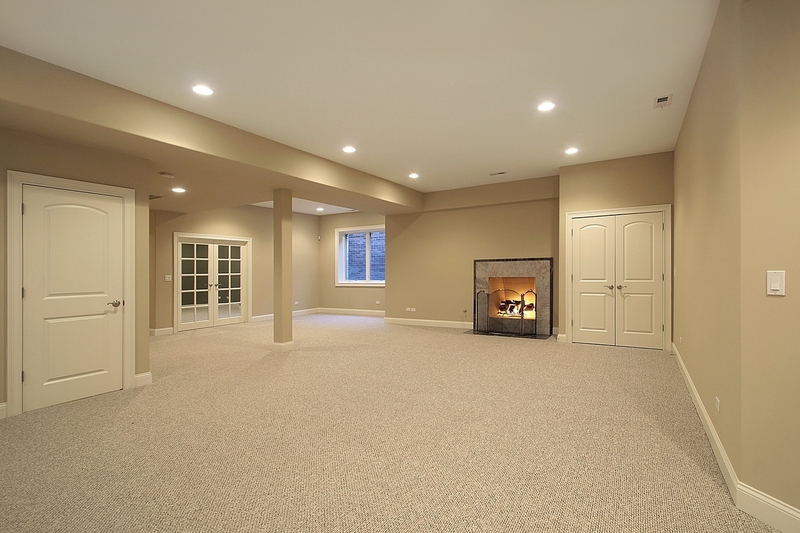 A quality finished basement may seem costly, but in the long run the benefits of more space and added home value are well worth it. It will add valuable and usable living space — especially if you add an extra bedroom,kitchen, or bathroom to your home remodeling project. For over 10 years, Dutra Construction has designed spaces for many families in Massachusetts, making their homes more enjoyable, comfortable, and beautiful. 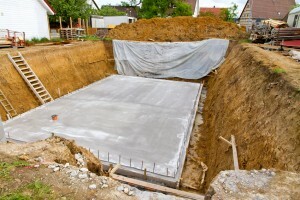 Our general contractors put their extensive building experience and architectural design talents to good use creating home additions and custom basements. Each basement finishing job results in a room with state-of-the-art technology that meets the unique needs of the client and their plans for the basement remodel. 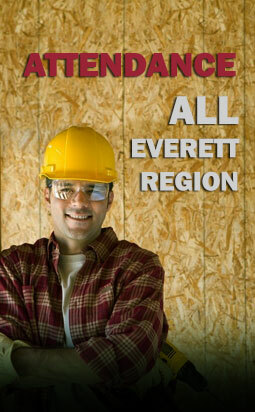 Contact us at (508) 561-4304 to get a quote now, and get started on finishing your basement. Dutra Construction is a full contruction, improvement and remodeling company that offers roofing and damage restoration services. 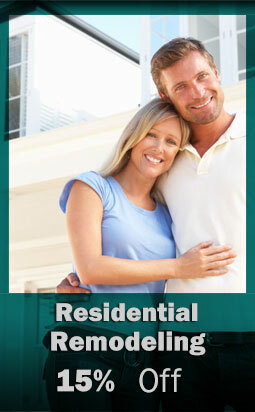 Contact us today at (508) 561-4304 for more information about our services in Boston and the surrounding area.